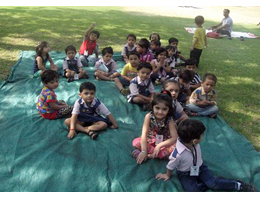 Plot no 1, A1 Block, Rajendra Park, Nangloi, Delhi - 41. 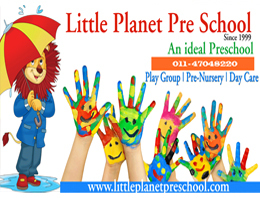 Little Planet Pre School Deoria U.P. 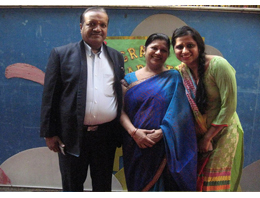 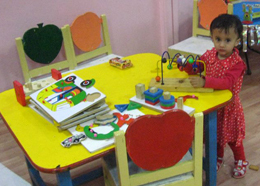 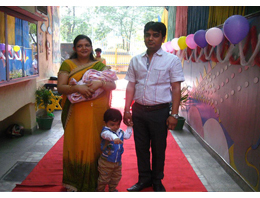 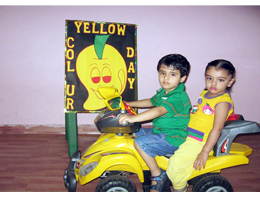 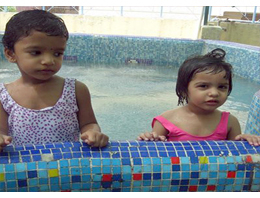 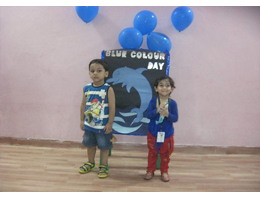 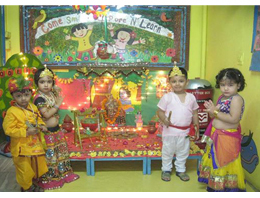 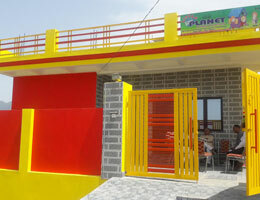 Little Planet Pre School Kanpur, U.P. 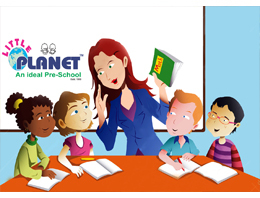 Little Planet Pre School Kanpur Bihar, U.P. 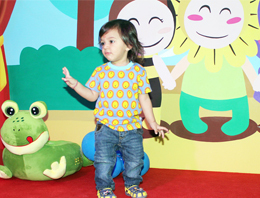 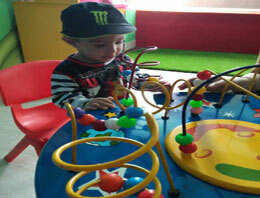 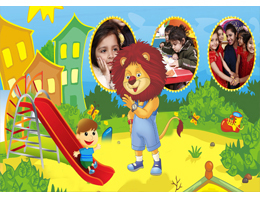 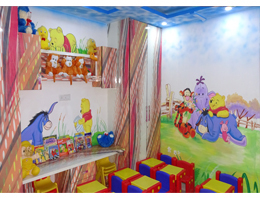 Little Planet Pre School Lucknow, U.P.